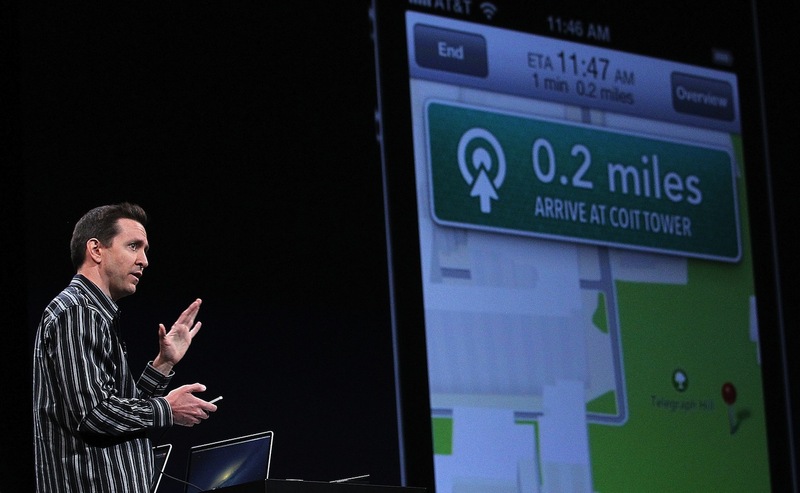 Apple’s new Maps application has a lot going for it. It’s gorgeous, its vector maps make it faster than Google Maps, and it finally brings the platform alongside the competition as far as things like turn-by-turn go. 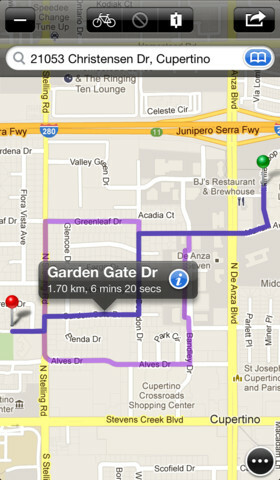 But there’s a significant problem: Apple Maps are not reliable and are lacking when it comes to local landmarks. Apple is working hard to fix the problem, or so we’re told, and it is the kind of service that requires a lot of real-world, user-contributed information to get good — something that Google has a long headstart on. But in the meantime, you need to get around. Here are 40 alternatives to suit all manner of situations, budgets and needs. City Maps and Walks covers walking route maps and turn-by-turn walking directions for 470+ cities without the need for 3G or internet connection. Many of the walking tours will also come with audio narration. Maps+ lets you browse Google’s maps to find out where you are, search the map, and get directions with route alternatives. You can also use location-based alarms, as well as record and edit GPS tracks. 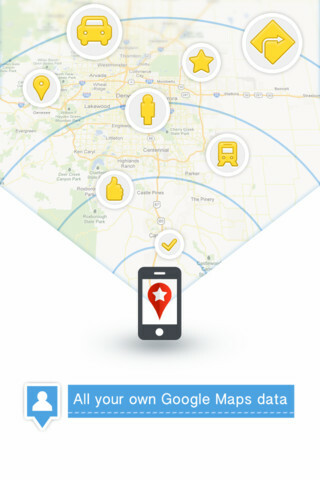 Yandex.Maps gives you access to maps of over 300 cities and towns served straight into your iOS device. You will be able to find addresses and companies, plan car or public transport journeys with regard to traffic information and keep tabs on road information as you travel. Trails allows you to record, export and import tracks directly on your iPhone. 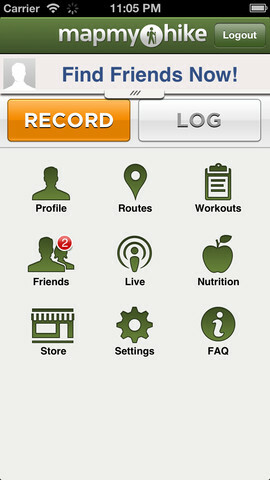 You can record your hikes, bike trips or jogs on your iPhone and easily import tracks from EveryTrail.com and Bikely.com to find hikes and jogs of other users. CoPilot GPS is a free offline mapping and route planning app which lets you explore all the places you need to go without relying on your mobile connection. It stores detailed street maps of an entire country or region on your iOS device. 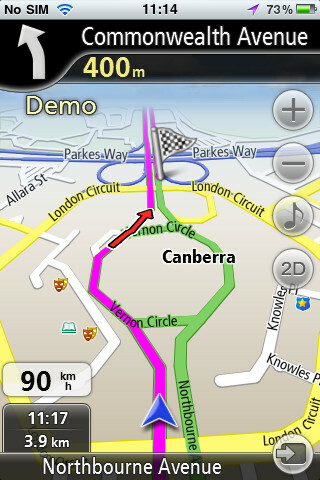 PD Maps is a smooth turn-by-turn world map navigator for the iPhone. 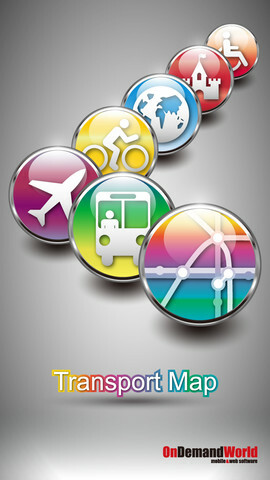 You can choose from a variety of map and route providers including Google Maps, Yahoo! Local, Microsoft Bing Maps, CloudMade, OpenStreetMap, Яндекс.Карты, and Visicom.ua. Lonely Planet Travel Guide, Phrasebooks and Maps offers city, country, and regional guide apps for over 50 top destinations. There is also an offline mode so you don’t need to pay for data roaming fees. City Maps 2Go offers a free download of 7,800 maps world wide, including points of interest, GPS and Wikipedia information. 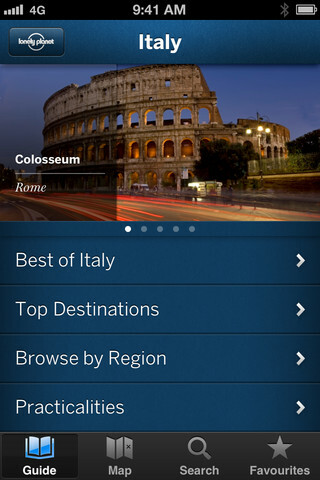 You can also bookmark your favorite places and find hotels and ratings from booking.com. amAze GPS offers turn-by-turn voice guided navigation with worldwide street maps, full topographic map coverage of the USA and satellite imagery for 200 major cities around the world. Initial download includes a free license to view maps and search for POI around the world, but to use the full Navigation capabilities of amAze GPS you would need to purchase a one year license from within the application. My Maps Editor allows you to create a map similar to a drawing. You can create different kinds of maps, from a simple meeting spot map to the route of a world trip. You just need to mark your favorite spots, set target destinations and look for stores or buildings nearby. Basic Sat Nav lets you search for the location you want to visit using global coverage of CloudMade’s services based on OpenStreetMap data. It will also talk to you in English or Spanish. 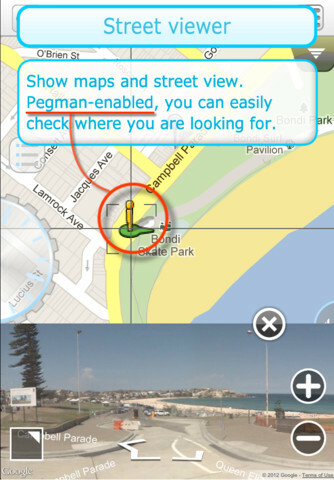 OpenMaps app lets you browse, download for offline use and edit the maps of OpenStreetMap. You will be able to find out where you are, search for addresses, get directions and scan the map for tweets with OpenMaps for your iOS devices. Location Tracking GPS 4.0 turns your iPhone into a powerful GPS device, perfect for use when walking, running or cycling. 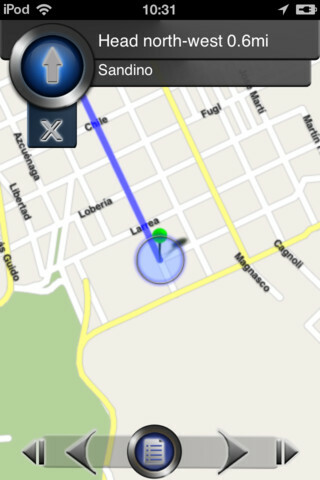 With this app you will be able to track your path on Google map in real-time with integrated stopwatch. MapMyHIKE GPS Hiking uses your phone’s GPS to track and log your hikes, view elevation info, and build an online hike journal. 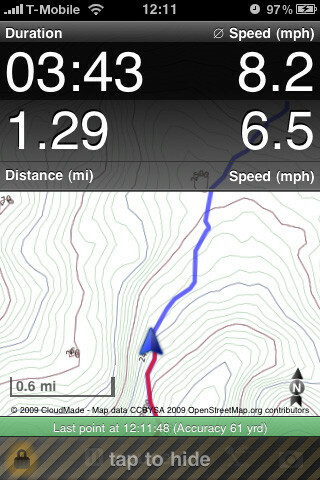 You will also be able to see where your hiking companions are on a map. My Places lets you plan your trip comfortably on your computer with Google Maps, star places, and put your entire itinerary into a saved map. Free MapTracker is a simple GPS tracker which draws your track on a map and displays distance, elapsed time and average speed. However, the app only works properly outside of buildings, subways and so on. MyMap+ is a useful map tool set which lets you use the map and view locations in street view, engage in direction search via current location, address or markers and edit the map itself. StreetViewer shows you your current location on the street view map. You can search for places via addresses, places and keywords. New York Transport Map basically downloads the latest version of NYC’s map from the web and processes it into image tiles. You can also purchase or download other publicly available PDFs to store on your iOS device. 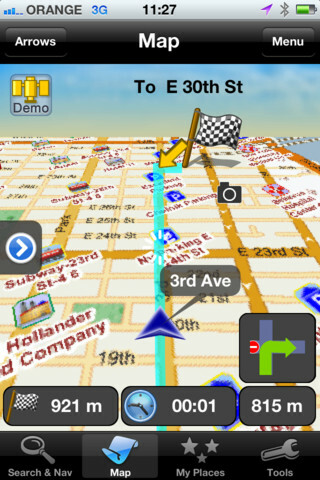 GPS Navigation 2 features next generation navigation including an optional offline mode upgrade. 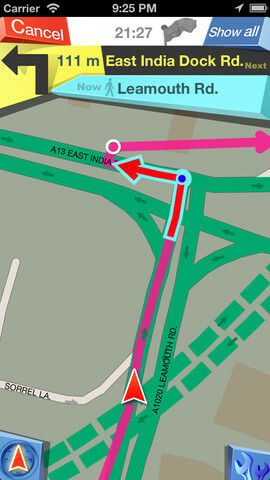 It boasts turn-by-turn navigation powered by OpenStreetMap. 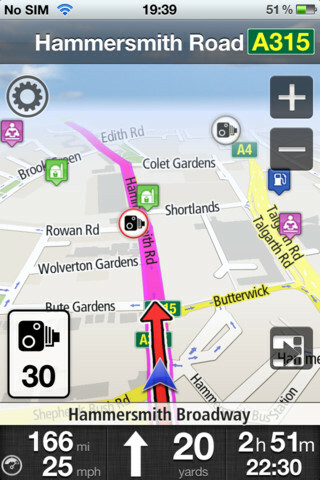 M8 has everything you need from a SatNav including traffic, speed cam and local info for free. 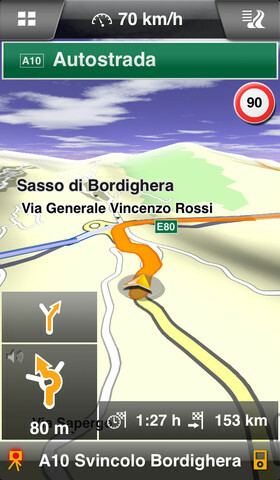 You can get live traffic updates, speed camera alerts, turn-by-turn navigation and professional maps with auto updates. 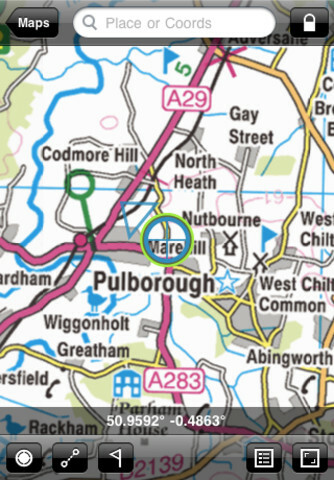 GB Road Atlas 250 is a map of the whole UK based on RouteBuddy’s powerful Atlas software. 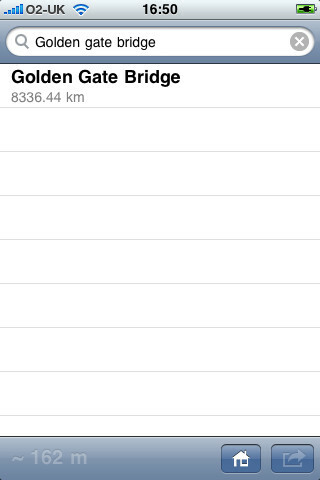 You will be able to find your location, load and store waypoints, routes or track your progress in this app. 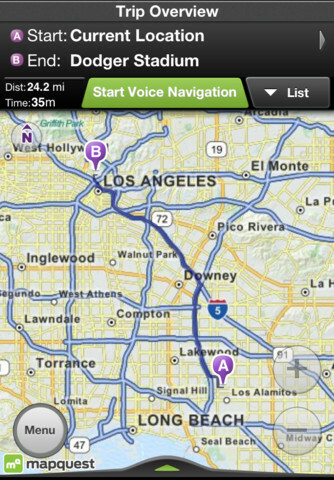 MapQuest is a free voice-guided, turn-by-turn, GPS navigation for iPhone. 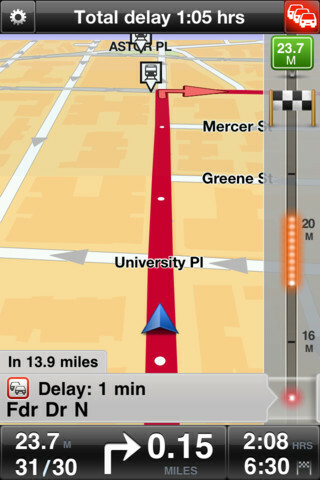 Similar to expensive GPS units, MapQuest will speak to you, and tell you when and where to make a turn. 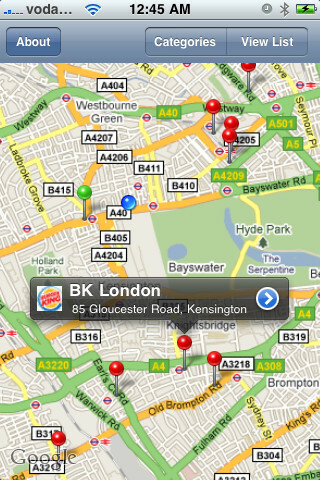 You will also be able to easily search for restaurants & other popular places with a single tap. If you take a wrong turn, MapQuest re-routes you automatically. Telenav is a road-tested, award-winning turn-by-turn navigation app which features turn-by-turn directions, updated maps and daily traffic information. You can also purchase voice navigation, voice commands and premium traffic information. 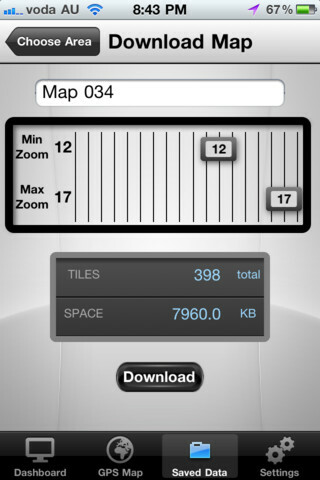 This is a free offline map browser application; the map files come preloaded with full details. 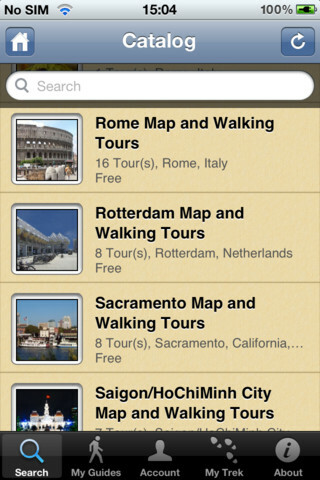 You can search for cities, find the street nearest to your destination and add locations to your Favorites. TomTom USA offers the most accurate TomTom maps in your pocket, daily free map updates via Map Share, Reliable arrival times at all times of day with IQ Routes, and clear turn-by-turn guidance while on the phone thanks to iOS Multitasking support. Journey Pro Connect is the all-in-one solution for travel within the UK. 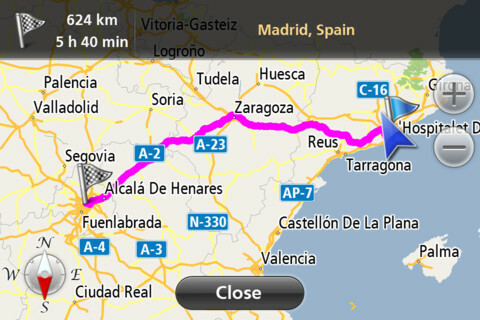 You can personalize the app with your favourite places and routes for fast results and plan routes via social media. 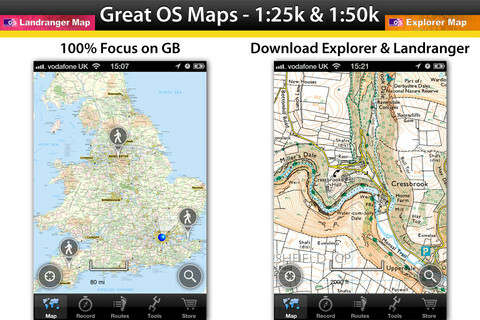 OutDoors is a GPS app designed for Britain’s outdoor enthusiasts. It features the full range of Britain’s superb Ordnance Survey Maps iOs device including the official OS 1:25k Explorer maps and 1:50k Landranger maps, all in one app. My GPS UK & ROI features voice guided, turn-by-turn satellite navigation via a Stunning HD Live Map Display available in 2D and 3D modes with full voice guidance in over 12 languages. 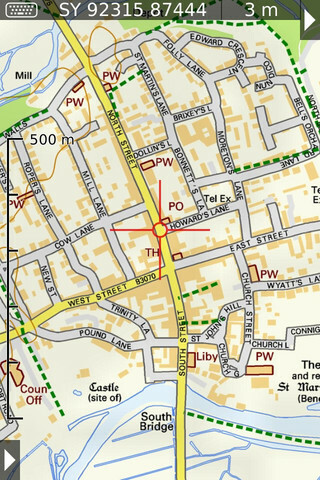 UK Map offers detailed street-level mapping of England, Scotland and Wales using Ordnance Survey® data. 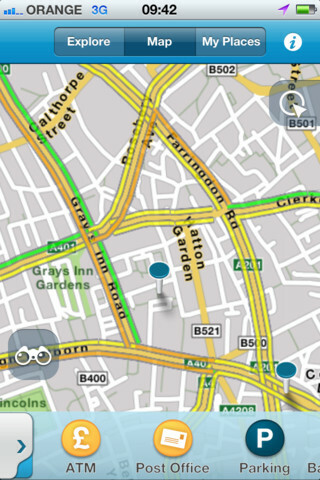 You can search locations via street name and postcode search. Locacity UK provides useful POIs (points of interest) all across UK. This data set is extremely localized for UK coverage and includes, fast map view, and the ability to email locations to friends and family. 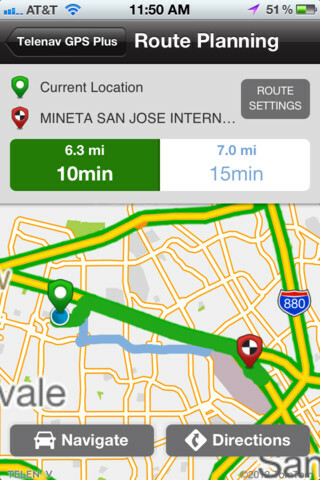 Navfree GPS lets you browse maps with multi-touch dragging and scrolling. You can also has a user friendly interface which lets you toggle between 2D, 3D or safety screen mode. 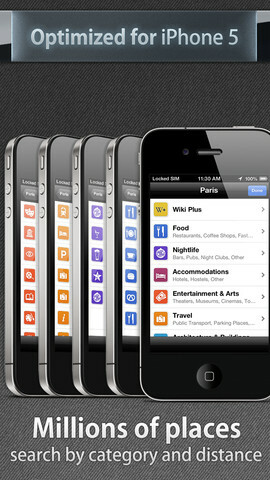 Paris – Offline Map provides you with offline maps for Paris. 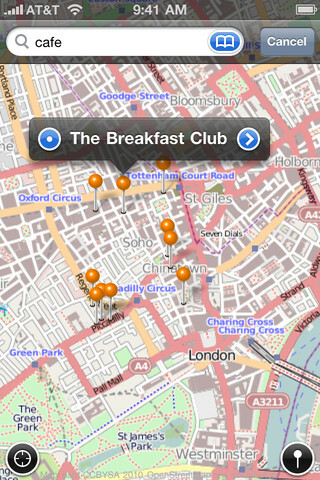 It lets you search for places of interest, street names and places and routes you to a location of your choice. 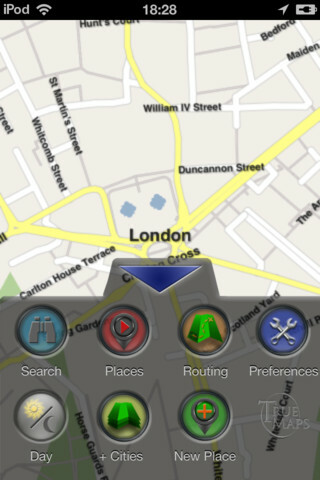 London – Offline Maps is from the makers of Paris – Offline Maps, featuring landmark search and routing. 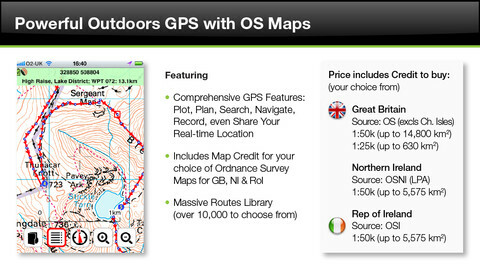 ViewRanger is a fully featured Outdoors GPS App and the only one with access to OS mapping for all of UK & Ireland. It is used and trusted by many of Britain’s Search & Rescue teams, and is ideal for Walkers, Mountain Bikers and virtually any Off-Road activity. TomTom Europe features world class navigation with spoken street names, multi-stop routes, eco Routes, local search within Google, fixed speed cameras and more. Where Am I At? 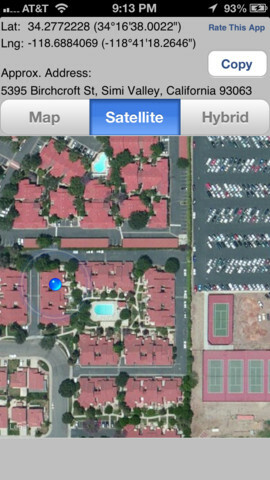 lets you view your exact coordinates and your approximate address. You can also copy your longitude, latitude, and address to the clipboard to paste into other applications. Navfree is a completely free GPS navigation app which uses map data created by a community of thousands of users around the world. 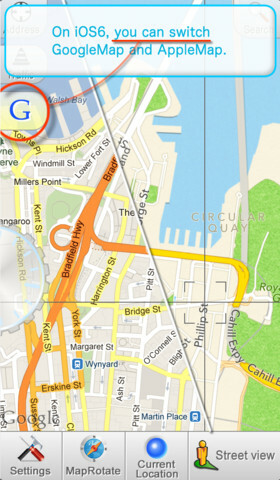 It lets you browse maps with multi-touch dragging and scrolling. It also has a user friendly interface which lets you toggle between 2D, 3D or safety screen mode. iMaps lets you locate yourself on a map and plan a route in the Netherlands. 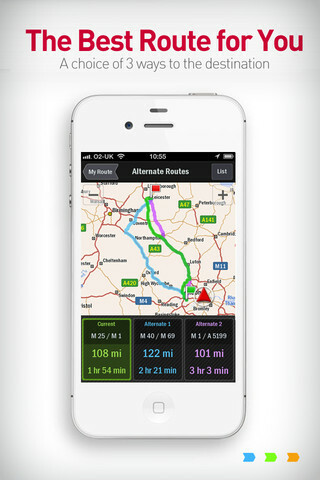 NAVIGON turns your iPhone or iPad into a fully functional mobile navigation system. It has an intuitive user interface, precise spoken announcements, intelligent address entry, speed assistant, route planning function, text-to-speech, and many more.